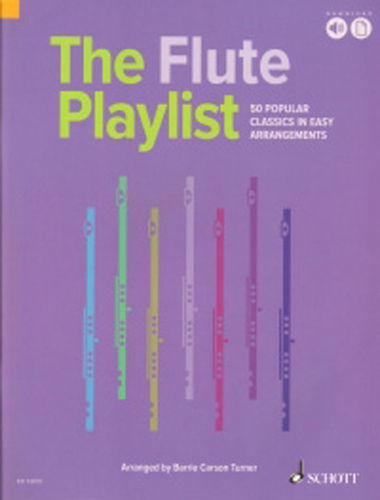 The Flute Playlist: 50 Popular Classics in Easy Arrangements. 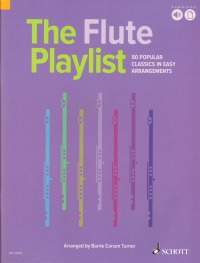 Edition with Online Audio; flute and piano - English; author: Carson Turner, Barrie. These new collections presents the 50 most popular classical pieces in easy arrangements for violin or cello with piano accompaniment. Taking the concept of the "playlist" from the world of digital music streaming, this book presents a carefully chosencollection of the world's favourite classical pieces for today's student and amateur musicians.